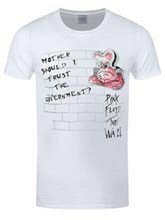 If you are a fan of rock music, then you'll love this awesome hammers tee from Pink Floyd. 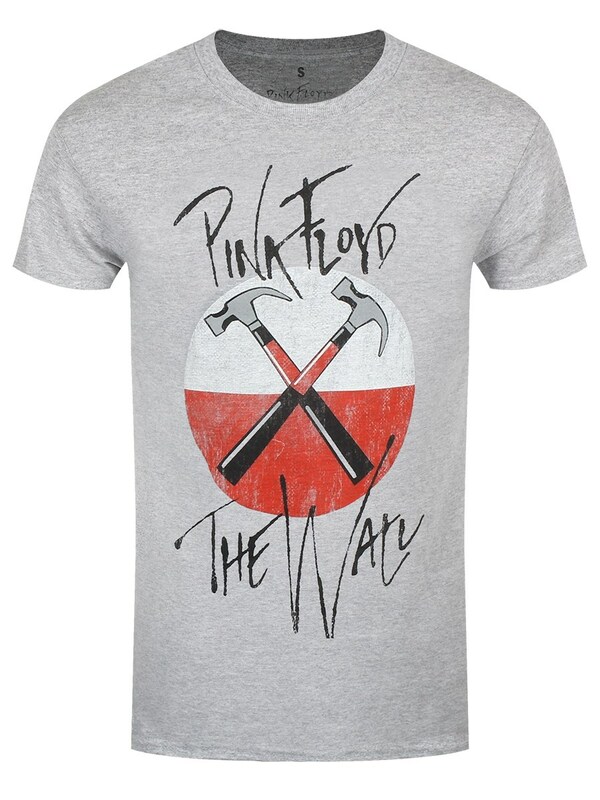 Featuring the marching hammers as seen in the epic film 'The Wall', which is based on the 1979 album of the same name. 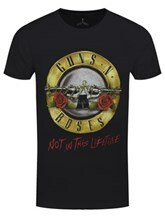 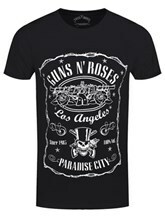 Without doubt a must own for all classic rock fans out there. 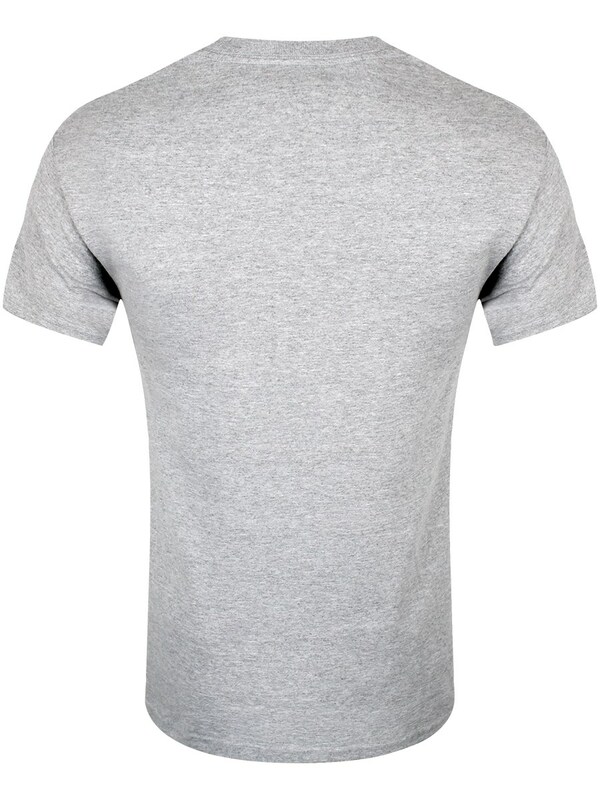 Offical merchandise.